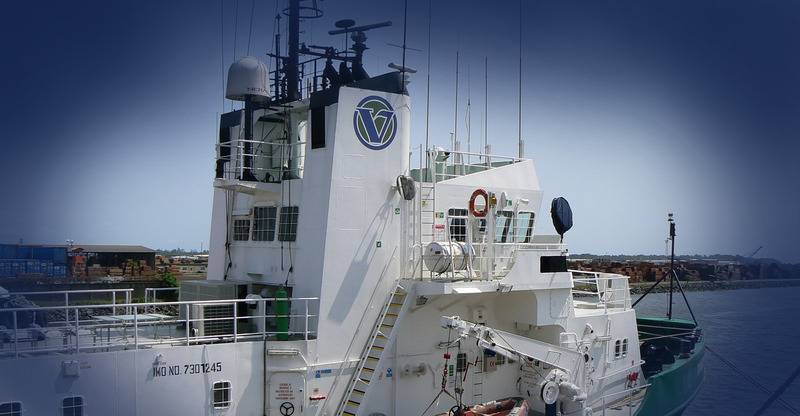 Vestland Marine – Integrated Ship Management Company. 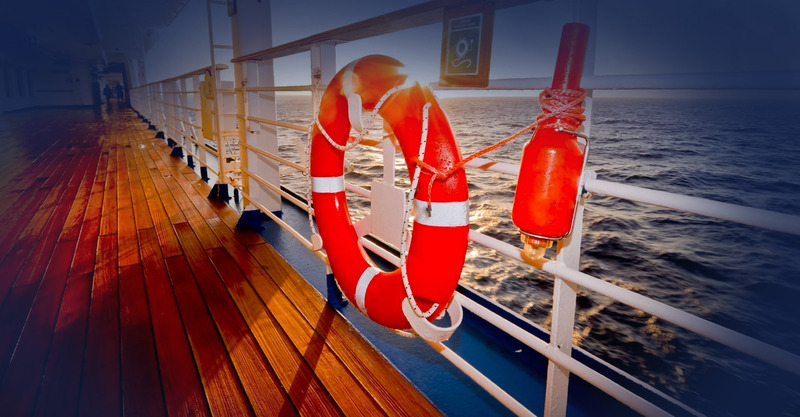 – The company is offering all aspects of cost-effective ship management, which includes Technical Management, Crew Management and Riding Squad, with high quality services which place an emphasis on health, safety and preservation of the environment. We are proud to be a combination of traditional values of trust, sincerity, integrity, hard work and fair business practices together with a modern technology oriented management system. It is our philosophy to be competent and accountable to our clients in all areas of business. 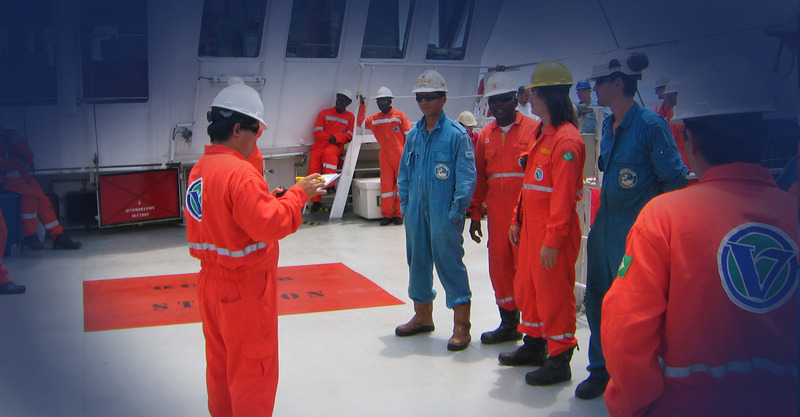 The company is offering all aspects of cost-effective ship management, which includes Technical Management, Crew Management and Riding Squad, with high quality services which place an emphasis on health, safety and preservation of the environment. Committed to these high standards through a team of experienced, reliable, well-trained, and dedicated employees, the name you can depend on every day is Vestland Marine. We will strive to maximize Company’s value by always being creative, continually pursuing higher operating efficiency and promoting an open and visible management style that is guided by the highest ethical and social standards. 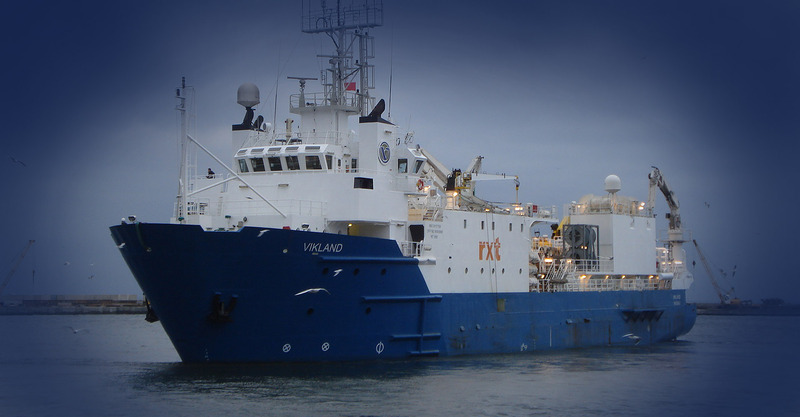 Vestland Marine has it roots in Company called Vestland Rederi, which was established in Norway in 1997. Currently based in Gdynia, private owned fully integrated Ship Management Company, handle all related functions, such as ship management, operations, crewing and partly chartering in-house.